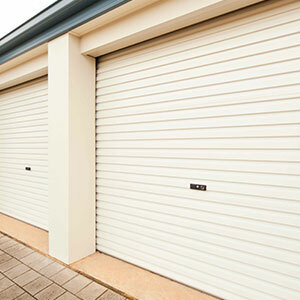 At Gliderol, we have been providing our valued customers with state of the art garage doors for 40 years, designed to each customers individual wants and needs. 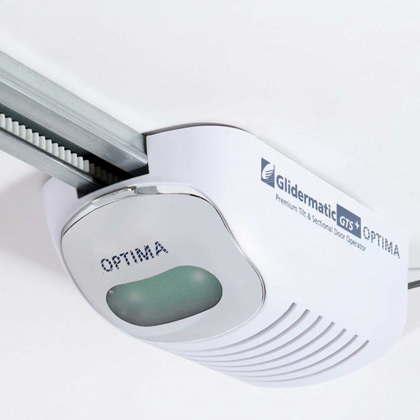 So you can be confident that when you purchase a Gliderol garage door, we care about the quality of our products just as much as you do. 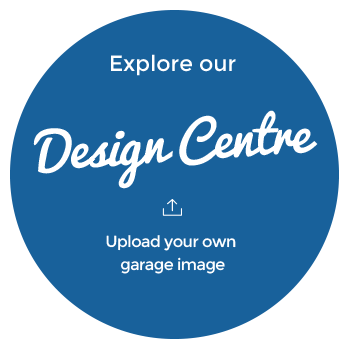 With a range of garage doors designed to suit both modern and traditional homes, you can rest assured that your new Gliderol garage door will add strength, safety and style to your home. 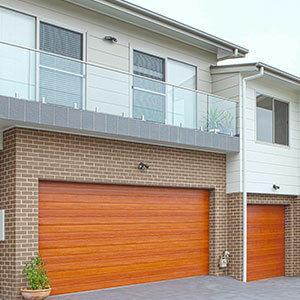 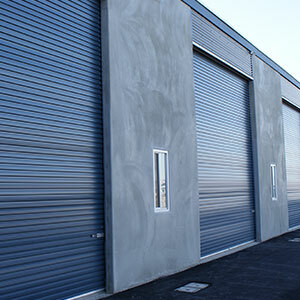 With production facilities in every major capital city, Gliderol is able to produce and supply garage doors Australia wide. 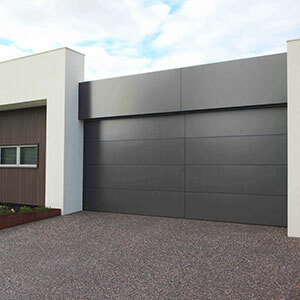 The benefit of all Gliderol garage doors being designed and manufactured in Australia means that you can trust that your garage door will be speciﬁcally made for Australian conditions from durable Colorbond® steel.